After hearing about the Seminary Savvy workshop held by Magen Yeladim Child Safety Institute founder and Seminary Savvy author Debbie Fox, LCSW, parent and activist Mr. Joshua Volosov knew that this was something that the Baltimore community desperately needed. 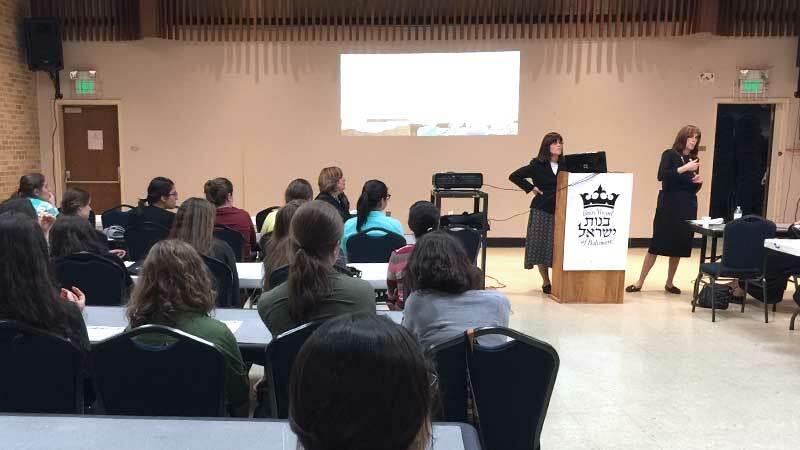 With the help of Bnos Yisroel High School Director Mrs. Ahuvah Heyman, they brought the workshop to the school, inviting girls from two other local schools to attend. In all, the highly successful interactive workshop drew a crowd of nearly 80 high school girls and their mothers for two separate sessions.